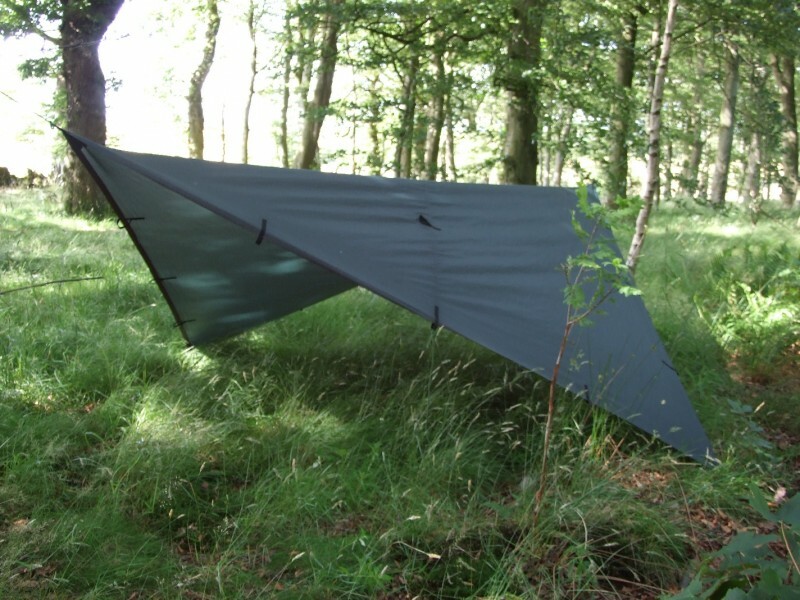 Tough, durable, adaptable and dependable - this lightweight Tarp is used the world over! 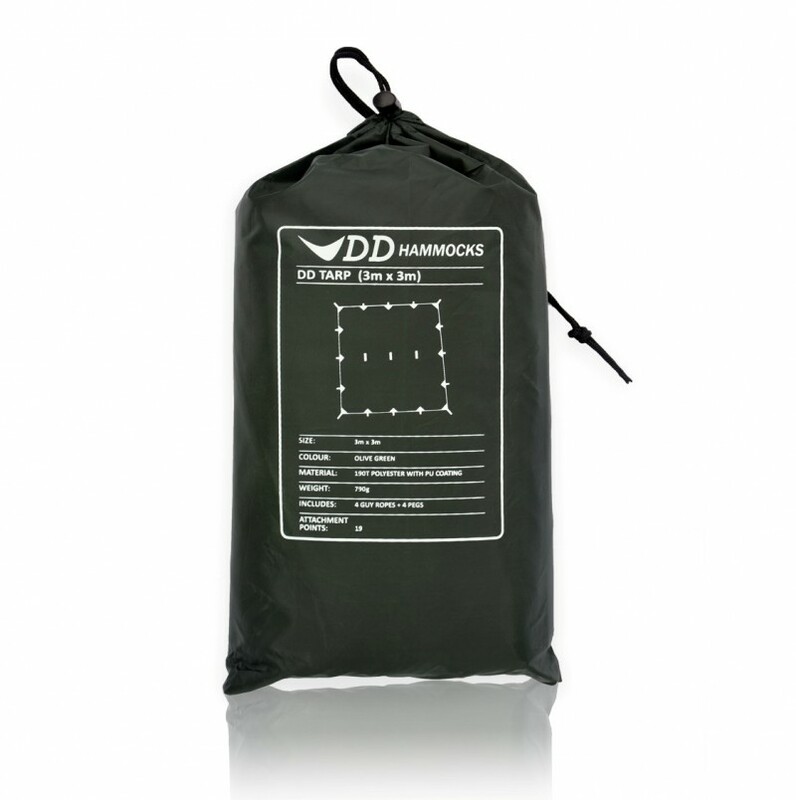 Latest version of the very popular DD Tarp 3m x 3m. 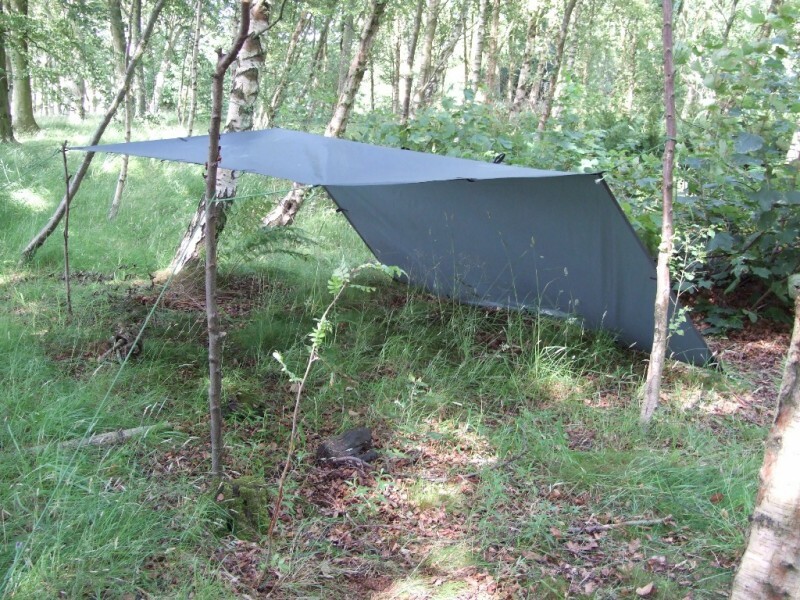 Also used by some of the top bushcraft and survival schools in the world and has proved itself to be the tarp of choice for many, many people (you can find reviews online). 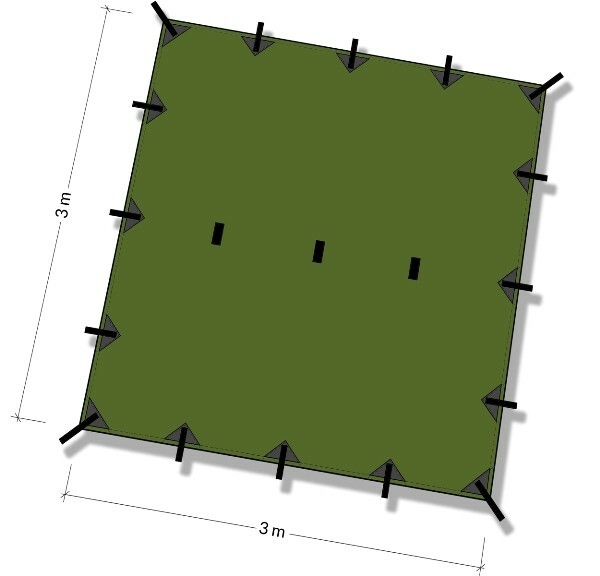 It is the perfect size to provide complete protection for any of our hammocks (and still provide dry living / storage / cooking space around the hammock). 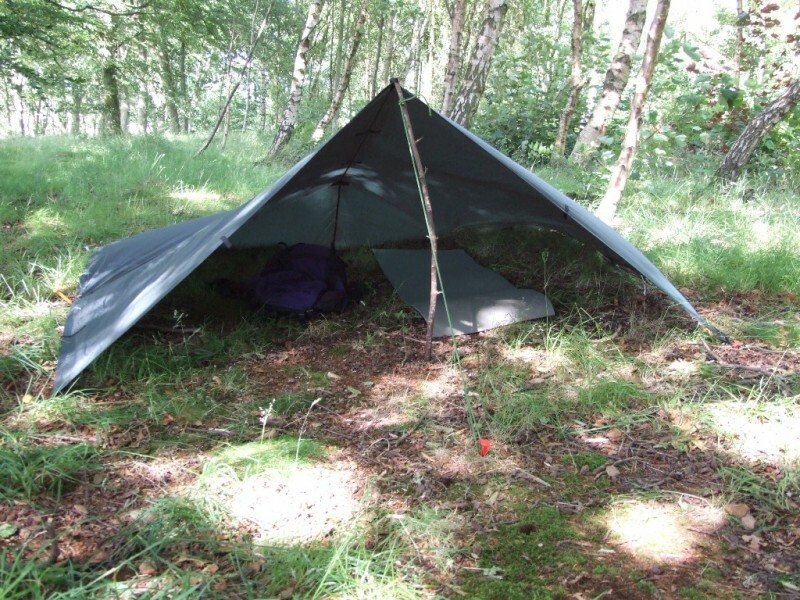 It can also be used on its own as a tent roof for those camping on the ground, to provide a camp shelter, or as a ground sheet. Hundreds of set-up options are possible. I have heavily used this all over Europe in the last four years and have never had the slightest trouble with it. Certainly no leaks. Still going strong, unfortunately, as I have my eye on the lightweight version but no excuse to buy one. 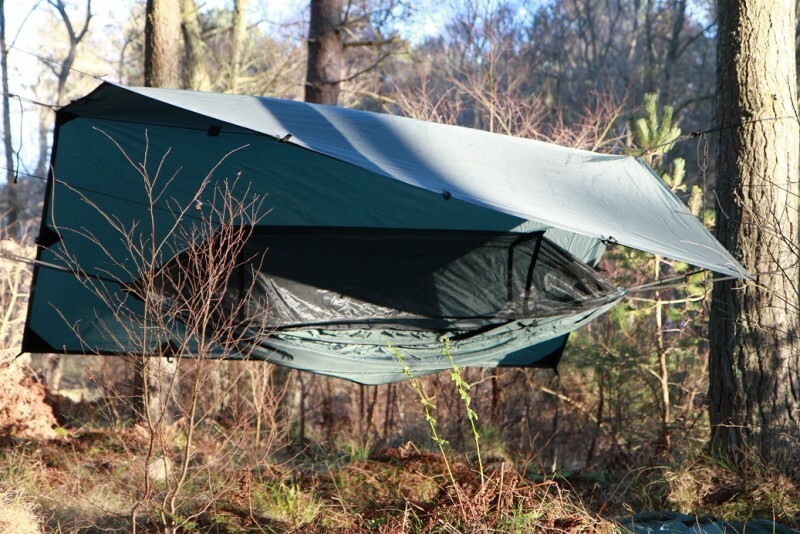 You're reviewing: DD Tarp 3x3 mtr. Completely waterproof, even in the heaviest storms.